I hope we get to hear some of what he has to say. 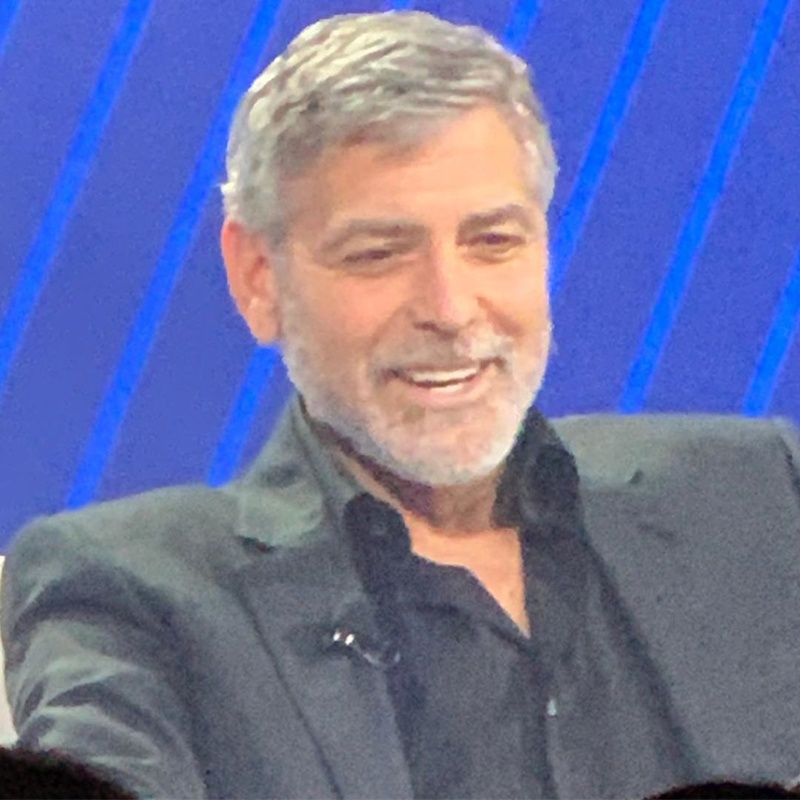 It sounds like Amal Clooney will not be joining him at this conference, is that correct? She spoke last year at the conference. Nope just George will be there. 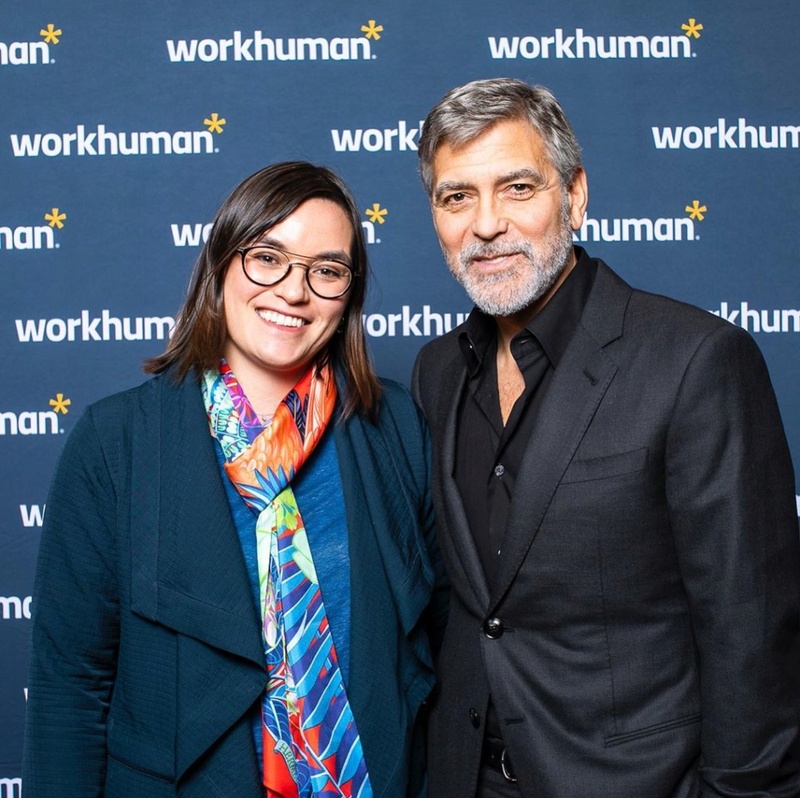 I'm interested in George Clooney's thoughts on a "more human workplace". I'd think he'd apply the same ideals he seems to apply to the rest of his life : respect, kindness and cooperation. Yep, but that's not really true. I hear his Italian is immaculate - remember the Vatican visit? So either him - or the cook!? I think those kids will speak several languages by the time they are teens.English ,Arabic French and Italian. PAN - I was thinking maybe the nanny, but the cook makes more sense. And Annemarie, I think you're right about the twins being mullti-lingual. Because of where they'll spend the most time they'll at least speak English and Italian with maybe a bit of Arabic or French thrown in. Gio is also Italian, maybe he speaks to them Italian, too. Yesm Annemarie, for sure. 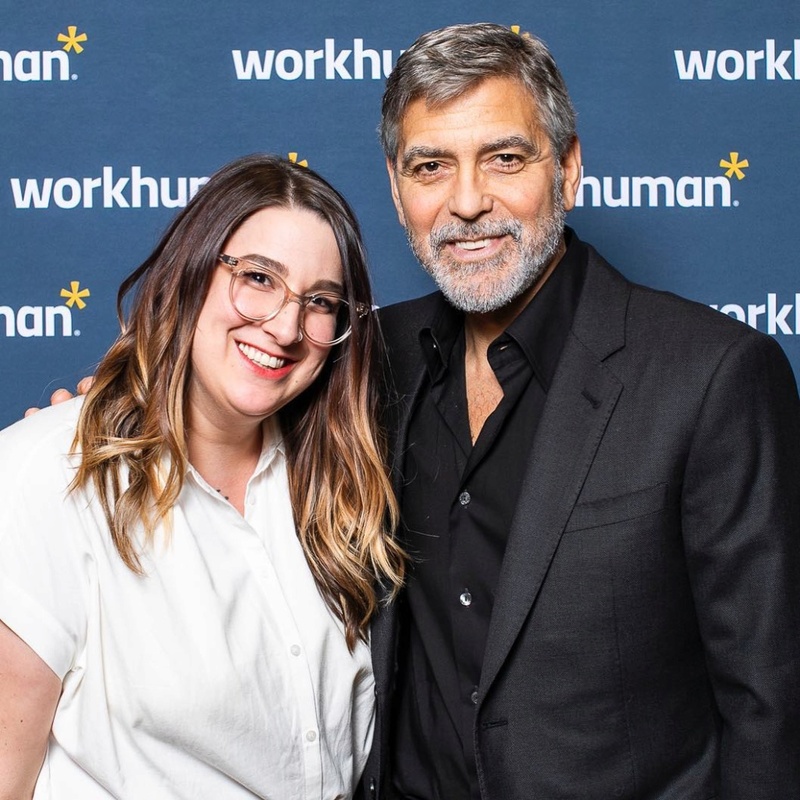 If I were George, I would make Waldo speak Spanish to them. annemarie wrote: I think those kids will speak several languages by the time they are teens.English ,Arabic French and Italian.